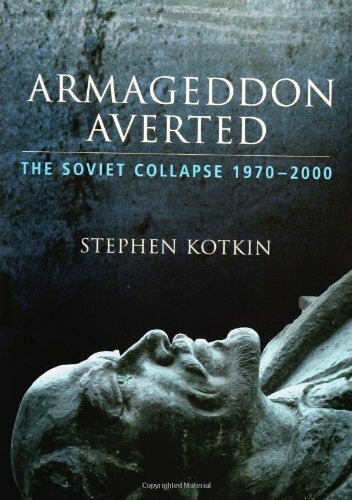 Stephen Kotkin charts the collapse of the Soviet Union, one of the key developments in recent history, and analyzes why it happened. 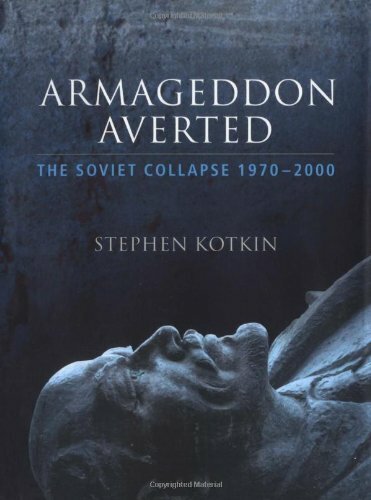 He examines the internal structural, cultural and political reasons for the demise both of the Communist system and of the Union, drawing on memoirs and documents of the senior figures involved, including Ligachev, Gorbachev and Yeltsin, as well as on the burgeoning secondary literature. The book puts the Soviet collapse in the context of the global economic changes from the 1970s to the present day, examining why the advent of Siberian oil at a time of shortage elsewhere had profound and long-term effects on the Soviet Union's raison d'etre.